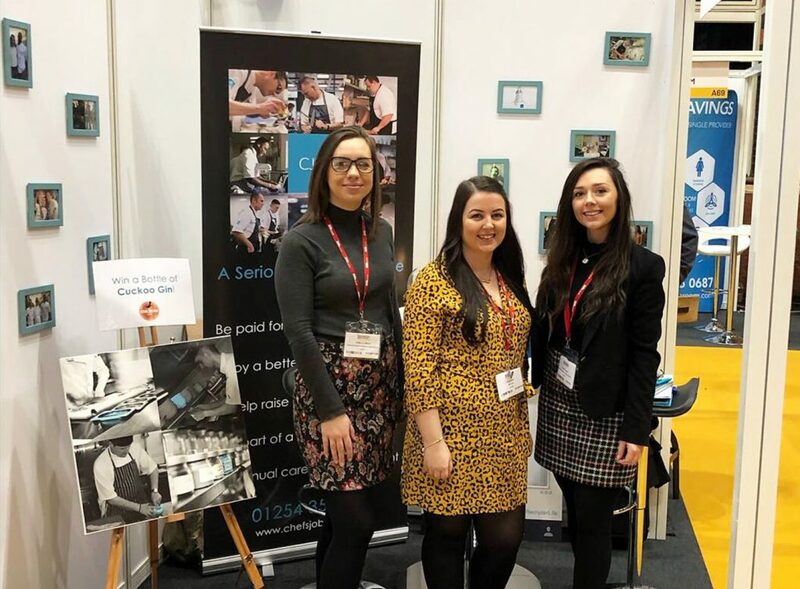 We are delighted to announce that CJUK have launched a brand-new division specialising in the permanent recruitment of senior Chefs, Managers and Front of House professionals in the North West. Previously focusing on interim recruitment solutions to cover sickness, holidays and busy periods, we soon recognised the opportunity to match great hospitality professionals to our clients on a permanent basis. Katie, CJUK Director, is heading up the new division with an initial focus on the North West market, finding talented Chefs and Managers for businesses that align with our values. 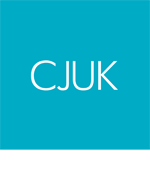 CJUK has continued to grow year-on-year after actively shifting our strategic intentions to focus on Chefs by putting them at the heart of the business and ensuring our clients are driven by improving the employee experience. This includes offering better pay, working conditions and more flexibility. We are proud to have received various awards and accolades over the past few years because of our commitment to looking after our people and making a real difference in the hospitality industry. We are one of only four UK hospitality companies to be recognised as a Gold Investor in People employer and won the ‘Best Workforce Temporary Care Award’ in 2017 at the Recruiter Investing in Talent Awards. Are you looking for a permanent job in the hospitality industry? If you are looking for a new Chef job or Management role, feel free to visit our Jobs page to see the range of roles we have available, from C&B Managers to Chef de Partie and Head Chef positions. 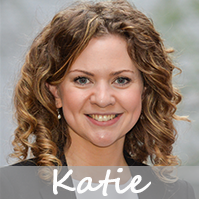 Alternatively, if you have any questions or would like to discuss how we can help you, please call Katie on 01254 355666.